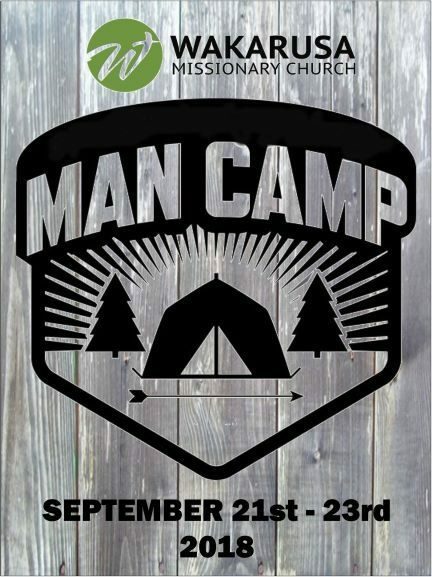 Man Camp is for Men. Boys. Dads. Sons. Cowboys. Bros. Dudes. You get the point. The men of WakyMC gather each fall to explore the outdoors, eat food cooked over the open campfire, build brotherhood, and draw closer. Bring your male friends, co-workers, and family for this weekend of fun for all ages and abilities. Friday, Sept. 21st - Sunday, Sept. 23rd at Quaker Haven Camp Grounds in Syracuse.